Bill has over a decade of experience in corporate strategy and capital markets delivering results for clients and employers. Offering a rare mix of strategy, finance and operational strengths, Bill’s leadership has resulted in dozens of successful transactions totaling many billions of dollars, including IPOs, acquisitions, sales and the full range of capital markets offerings. Following an internship at Apple managing supply operations, he decided to pursue a career in financial strategy, joining UBS Investment Bank in the summer of 2008. 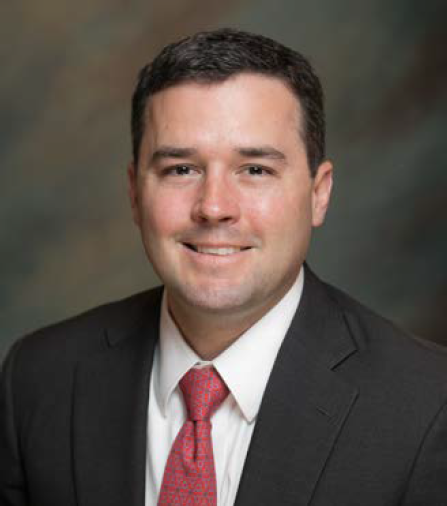 After four years at UBS and two more years in banking at BB&T, Bill transitioned to the corporate side joining a former banking client Algenol as head of corporate strategy. While at Algenol, Bill was able to orchestrate a strategic reset enabling the company to retain most of its employees, investors and establish a realizable pathway forward. While Bill maintains an informal advisory role with Algenol, he accepted an offer from Exelon Corporation where he was a member of the corporate development team leading M&A transactions. Bill received his MBA from Tulane University in 2008. He lives in Annapolis, MD with his wife and their seven-year-old son. His work has led him to live in many places, including New York, San Francisco, Baghdad, and Phuket Thailand, instilling a love of travel and exploration with him and his family. The whole family is passionate about sports, particularly the New Orleans Saints and the Alabama Crimson Tide. Please join me in extending a heartfelt welcome to Bill as his new journey at JET.